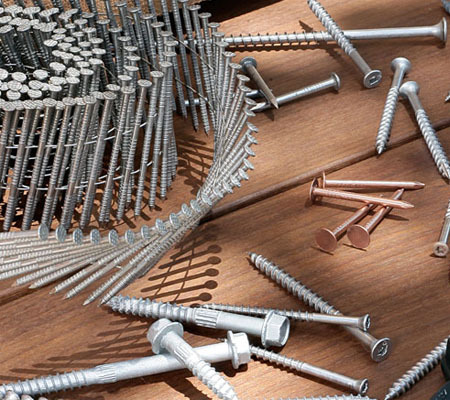 Karam Industries is at the forefront of providing top line end products in various segment like Nails/Fasteners , Cables ( both household & Industrial ) , automobile ancillaries , continuous casting copper rod rolling and also in Timber. Karam Industries is amalgamation of professionals who help industrial products manufacturers with complex business issues and help them navigate the evolving industry landscape. We understand as where and how various industries move in the value chain at any given moment―a steep challenge given the potentially volatile nature of nearly every market segment in today’s global economy. 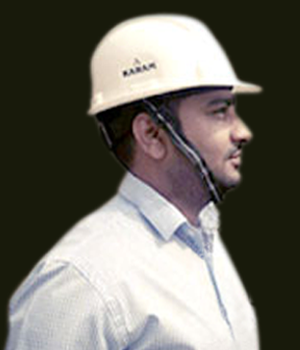 Karam Industries manufactures a comprehensive portfolio of high quality products ranging from Nails/Fastners to Cables , alloys continuous casting copper rod rolling and construction systems with Timber. It has become increasingly important for us to deliver precisely tested MSWire Nails. 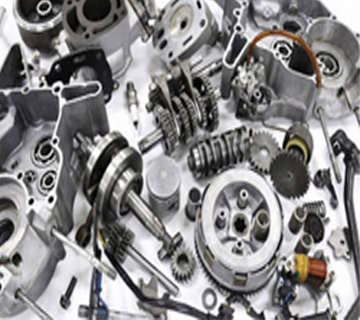 Known for its corrosion resistance, high performance and long functional life,.. The metal and its alloys have been used for hundreds of years. 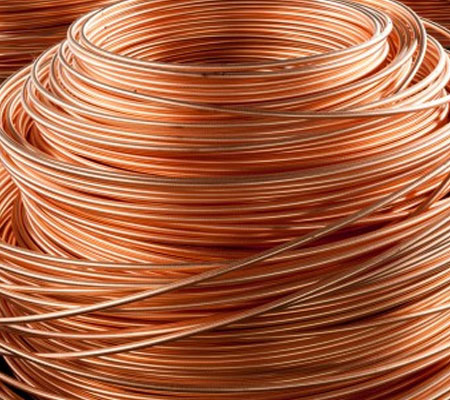 Pure copper is soft and malleable; a freshly exposed surface has a reddish-orange color. 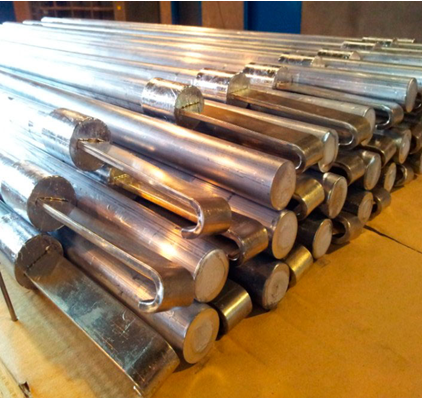 Aluminium is remarkable for the metal's low density and for its ability to resist corrosion due to the phenomenon of passivation. 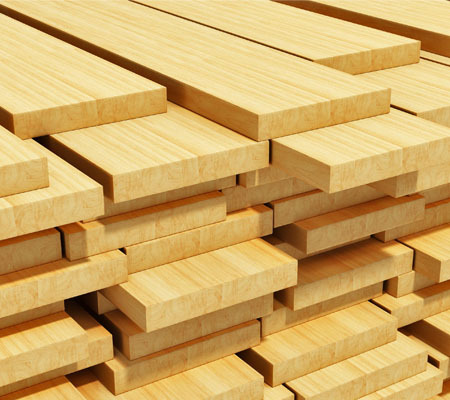 Wood from a sustainable source is an excellent environmental choice for any new construction or renovation. We believe that our competitive edge lies in product innovation as well as superior quality and ready availability. 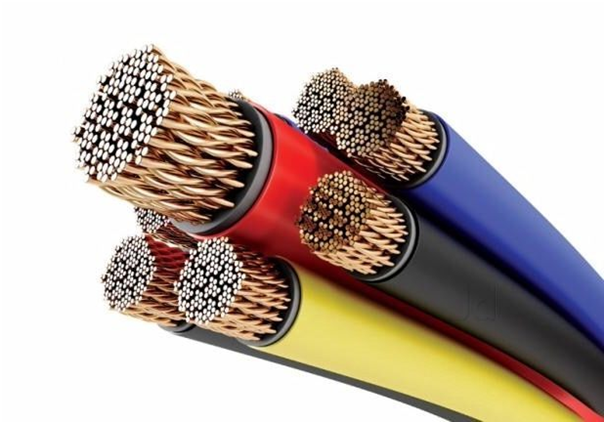 We are based in Angola (Africa) and producing high quality collated nails, bulk nails , black annealed wire , motor parts, copper wire rod, copper cables, aluminum casting blocks, aluminum cables, lead casting blocks , Wooden blocks and plywood. Let us prove it through our performance. .